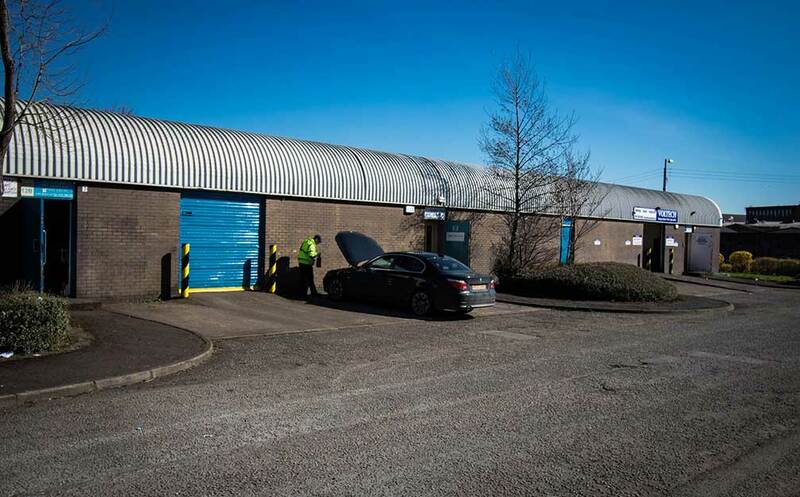 We have industrial units available to rent all over Glasgow. Whether your looking for a small garage for only you or a large warehouse to accommodate a full fleet, Spectrum have you covered. We offer flexible leases on all our properties and our prices are the most competitive in the market place. We have Units of all shapes and sizes. Our industrial spaces allow you to grow your business as and when you need it. With roller shutter access and three phase power we have you covered. Check out our industrial spaces below. Need an Industrial Unit ? Our Industrial units are ideal for many small and large businesses. It is a great idea if you are looking to have an affordable HQ. With a range of units available in Glasgow with flexible leases, it is more than possible to grow your business. We have car parking available at most of our Industrial units and there is also unrestricted on street parking. We can offer parking for most large vehicles in most of our facilities. Just incase you need to load or unload any materials into your unit. Most of our larger units in the east end have adequate space for your work materials, however we can offer additional storage if you need it. This can be beneficial if you have any machinery to store that is not needed on a regular basis. Need an office too ? Here we have many Industrial units with an office space located either at the front or on top of your unit. This can be extremely beneficial to your business if you have admin staff and workmen alike. Many of which are fitted with shutter doors. We will help find the ideal premises for you ! What unit should I hire? Give us a call, and one of our team will help. We will talk you through different options and find a space to suit you. 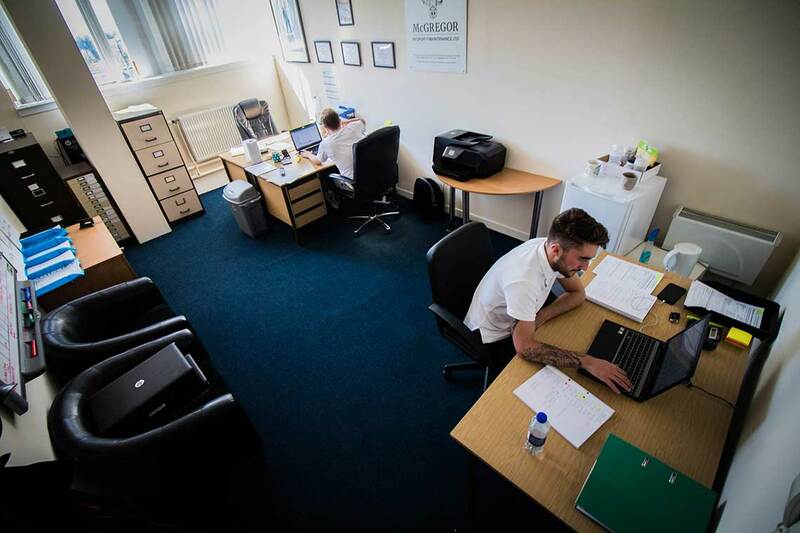 We have properties all over Glasgow and have a large variety of units that cover all business types.